Driver's Way Certified one-owner! Ultimate Group 4 with Leather, Power Heated/Cooled Front Seats, 2xSunroof, Navigation, Lexicon, HUD, FCW, ICC, BSM, LDW, Rear Camera, and 18'' Alloys! Come and see this beautiful blue 2016 Hyundai Genesis 3.8L. Features include a power trunk lid, a color head-up windshield display, navigation system, a center console multifunction controller with display, Lexicon surround-sound audio system, a panoramic sunroof, LED foglights, auto-dimming exterior mirrors, blind-spot detection and rear cross-traffic alert systems, rearview camera, power heated and ventilated front seats, driver memory functions, a power tilt-and-telescoping steering wheel, a power rear sunshade, automatic high beams, adaptive cruise control, forward collision warning, a lane-departure warning system with lane-keeping assist, front and rear parking sensors, and tan leather upholstery. Nice! Call or come by for more details on this awesome Genesis! Test drive today! Hello, I would like more information about the 2016 Hyundai Genesis, stock# D50109. I would like test drive the 2016 Hyundai Genesis, stock# D50109. 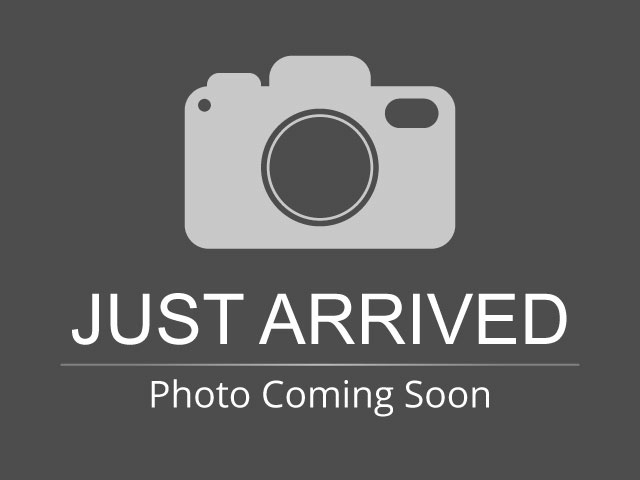 Please text me about this 2016 Hyundai Genesis (KMHGN4JE4GU126264).